Queen Christina - Culture and Peace! With the aim of taking the enlightened values of Queen Christina of Sweden to citizens of the 21st century, the culture and tolerance project Queen Christina of Sweden, the European was initiated in 2011 by the French Academy member Philippe Beaussant and the Swedish conductor Mats Liljefors with the help of L'Institut français and Royal Festivals. In 2012, the new project was joined by Austria Barock Akademie in Vienna, Austria and Teatro Lirico Sperimentale in Spoleto, Italy. 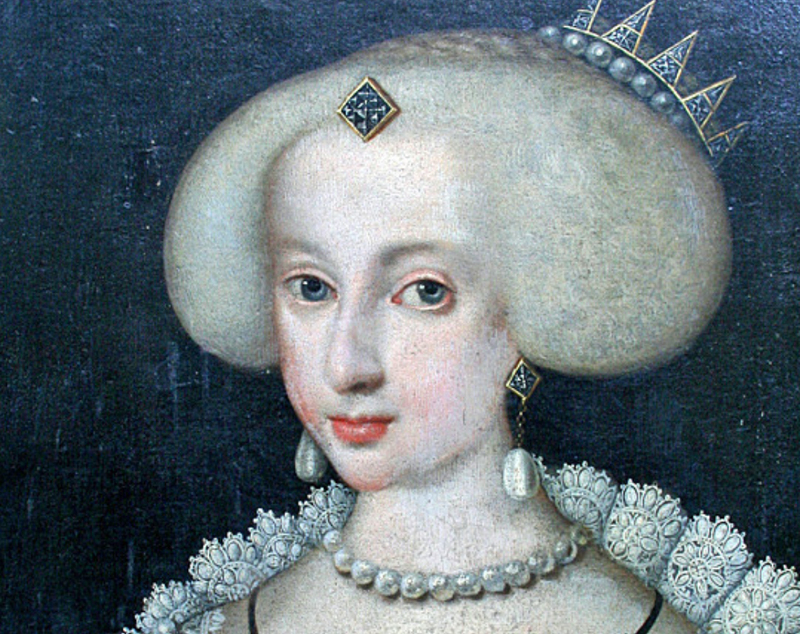 Together, from 2012 until 2015, the four partners arranged more than 30 Queen Christina inspired events, such as concerts, dance, seminars and other cultural activities, in five European countries, with financial support from the European Union, cultural organisations, state and private sponsors. The events were received with enthusiasm and the organisers unanimously decided to continue the project and invite other countries and organisations as partners. 2016-2018 project events have been arranged in Austria, Finland, France, Germany, Italy, Japan, Portugal and Sweden with the support of local, regional or national sponsors. See Activities for a complete list of all realised events. 2019-2021 Queen Christina - Culture and Peace activities will take place in these countries plus Belgium, Brazil, Croatia, Greece, Japan and Poland.